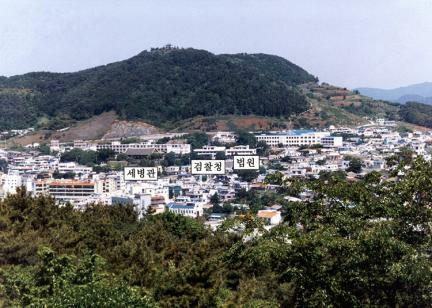 통제영이란 충청·전라·경상도의 삼도수군을 통할하는 통제사가 있는 본진을 말하는 것으로, 삼도수군통제영을 줄여서 표현한 것이다. 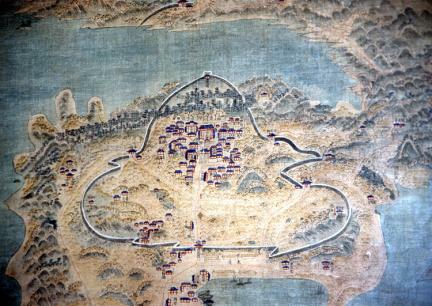 선조 26년(1593) 임진왜란 당시 이순신의 한산진영이 최초의 통제영이다. 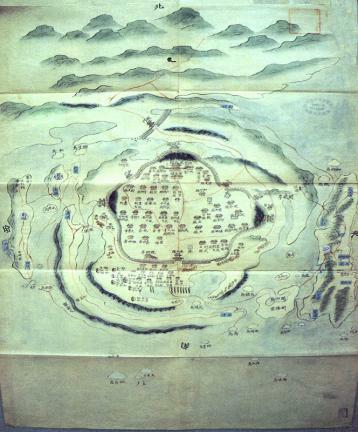 지금의 통영시 관내에 통제영을 짓기 시작한 것은 선조 36년(1603) 때의 일이다. 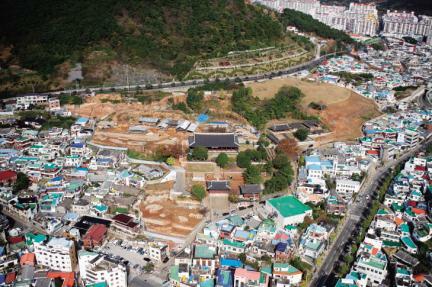 제6대 이경준 통제사가 이곳에 터를 닦고 2년 뒤인 선조 38년(1605)에 세병관 (보물 제293호에서 국보 305호로 승격 지정), 백화당, 정해정 등을 세웠다. 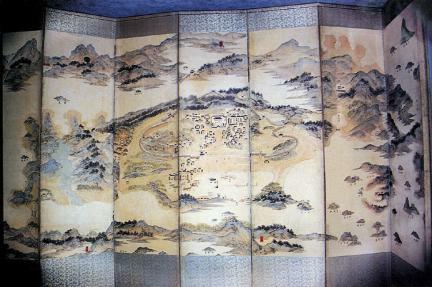 이곳은 고종 32년(1895) 각 도의 병영과 수영이 없어질 때까지 292년간 그대로 유지하다가 일제시대 민족정기 말살정책에 의해 세병관을 제외한 많은 건물이 사라졌다. 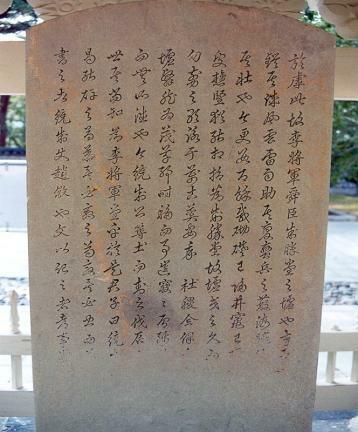 당시 건물 중 남아있는 것은 세병관 뿐이나, 최근 관공서와 주택이 있던 통제영터를 일부 정비 복원하였다. 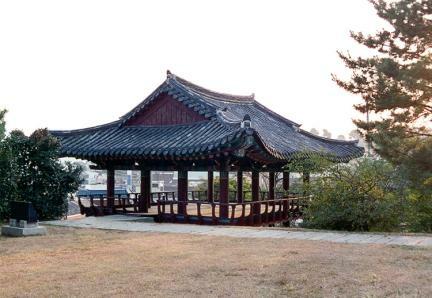 This site is the navy headquarters where the commander-in-chief of the naval forces of the three provinces (Chungcheong-do, Jeolla-do, and Gyeongsang-do) stayed. 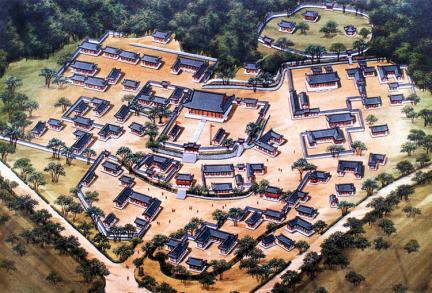 Hansanjinyeong, the navy headquarters in Hansan where Admiral Yi Sun-sin commanded the navy during the Japanese Invasion of Korea in 1592, was the first navy headquarters installed in 1593, the 26th year of the reign of King Seonjo of the Joseon Dynasty. 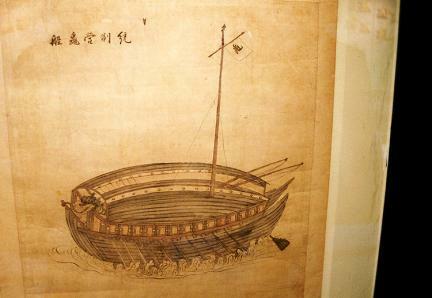 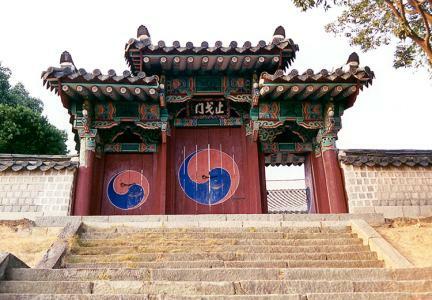 The navy headquarters were built in Tongyeong in 1603, the 36th year of the reign of King Seonjo of the Joseon Dynasty when Admiral Yi Gyeong-jun, the 6th commander-in-chief, laid the groundwork for the navy headquarters. 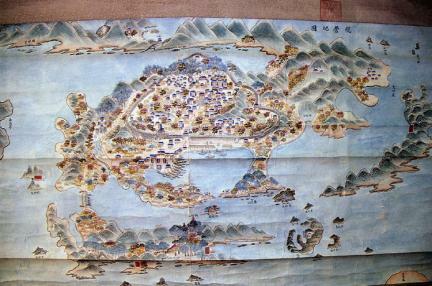 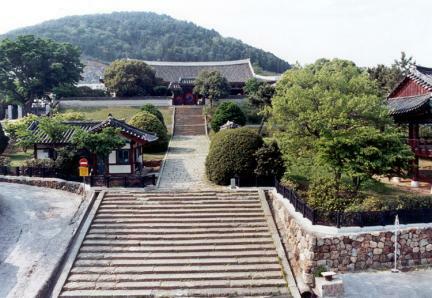 Two years later, in 1605, the 38th year of the reign of King Seonjo, Sebyeonggwan Hall (National Treasure No. 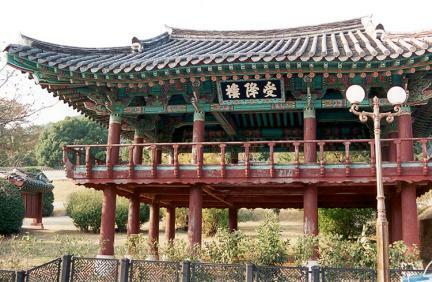 305), Baekhwadang Hall, and Jeonghaejeong Pavilion were built. 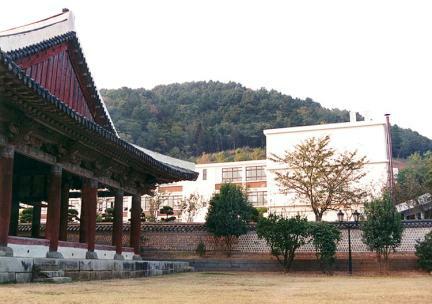 Many buildings in the headquarters, excluding the Sebyeongwan Hall, were demolished through Joseon’s colonization during the Japanese Occupation in 1895, the 32nd year of the reign of King Gojong, along with other army bases and naval bases; thus ending its glorious 292-year history. 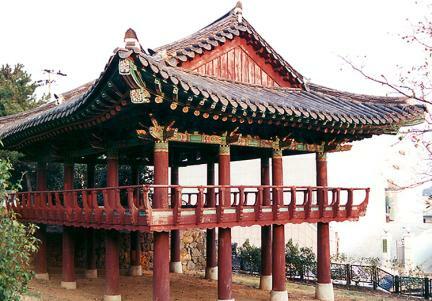 Only the Sebyeonggwan Hall has been preserved, with the Suhangnu Pavilion restored in 1987. 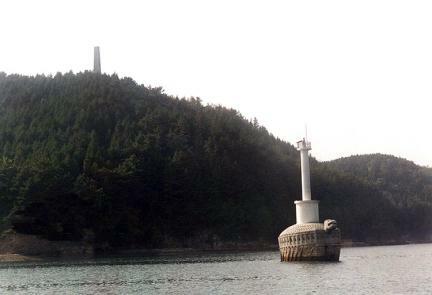 There are four guide posts at the site of the navy headquarters. 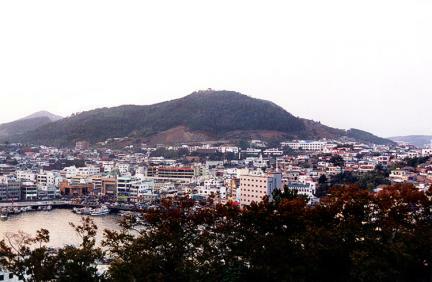 Most of the site is now occupied by government office buildings and residential buildings.